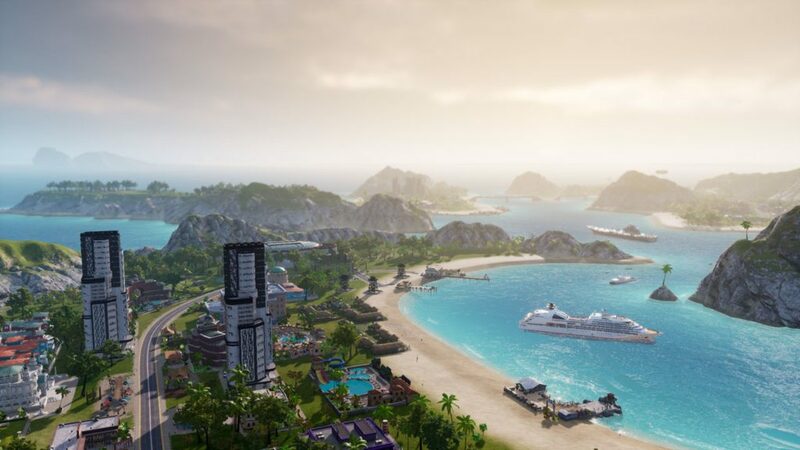 Kalypso Media and El Presidente himself are excited to announce that customers who pre-order the PC version of their upcoming game, Tropico 6 – set to be released in 2019 – will have exclusive and instant access to the game’s closed beta, allowing them to experience it first-hand. 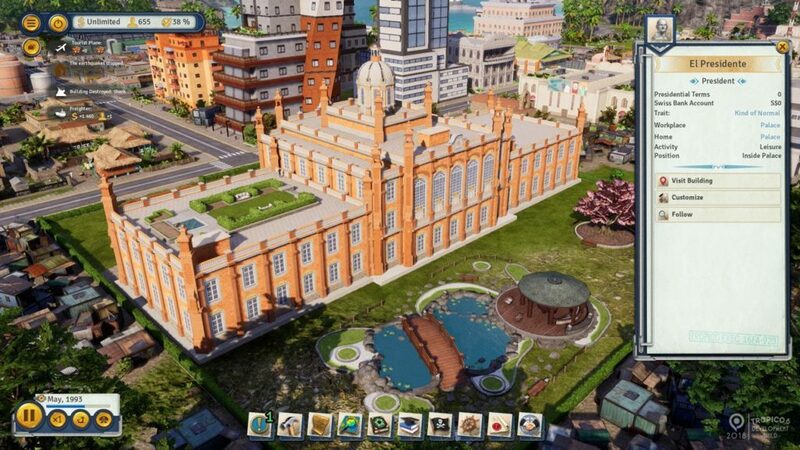 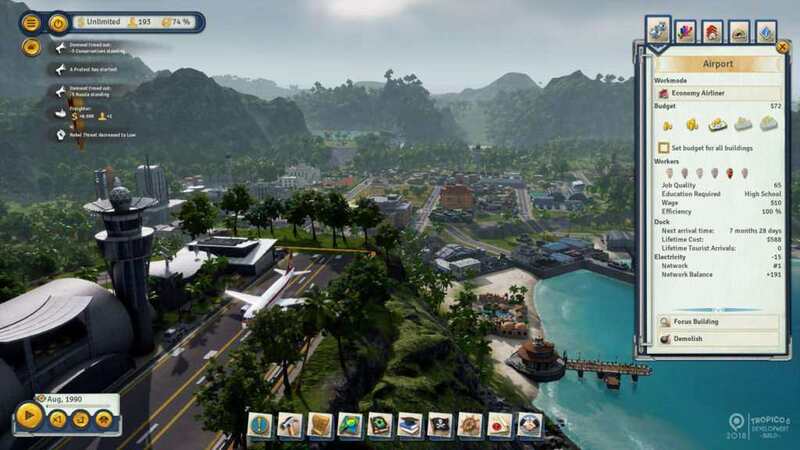 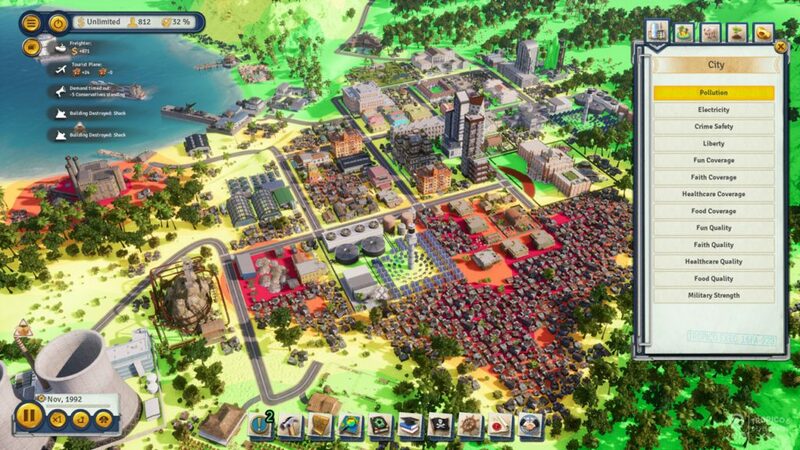 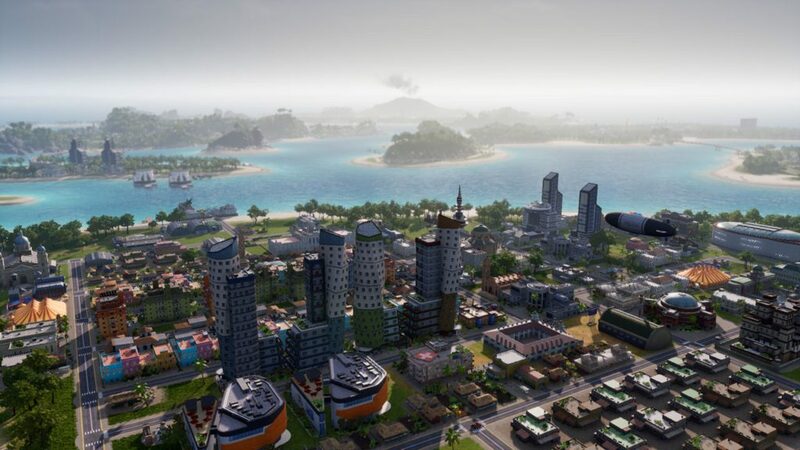 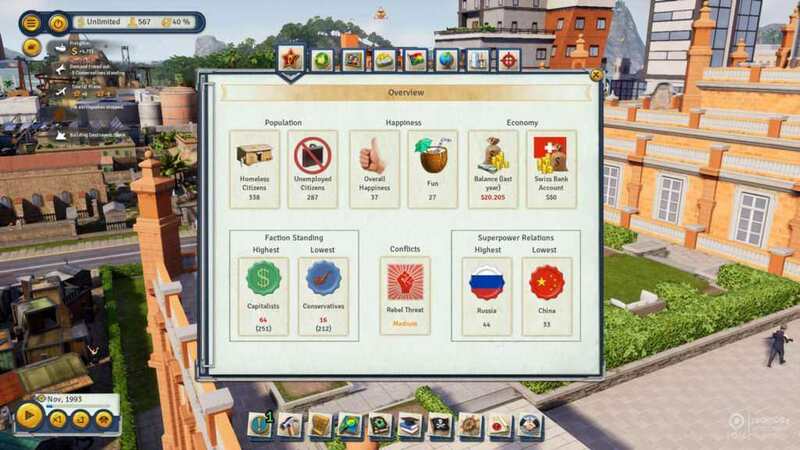 The beta for Tropico 6 will have a lot of content already, and it even has a complete tutorial spanning from the Colonial era to Modern times. 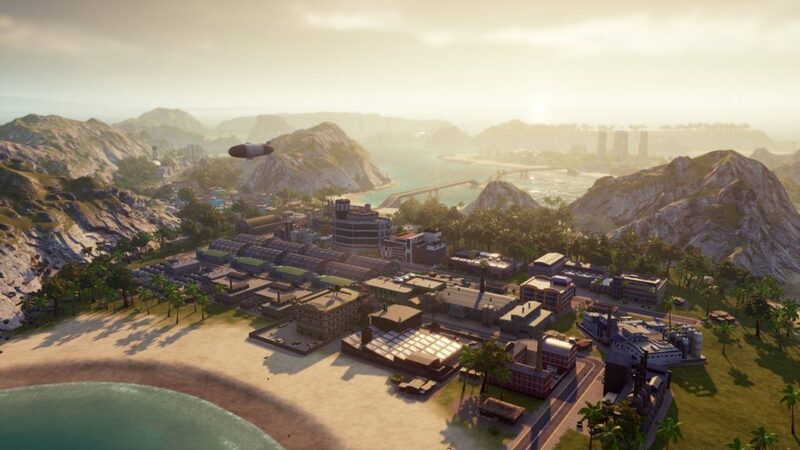 Two sandbox maps are also available in the beta as it demonstrates the new archipelago of the game, and two full mission scenarios to give a glimpse of the challenges that will be in the final game. 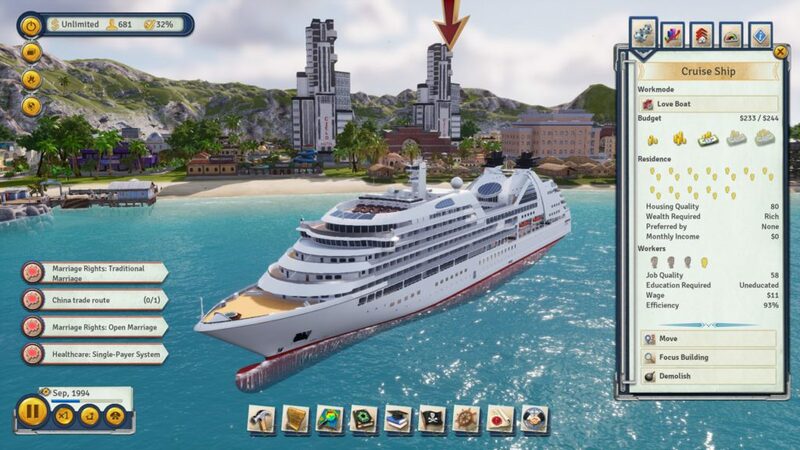 There are two pre-order options if you have not yet bought your own copy. 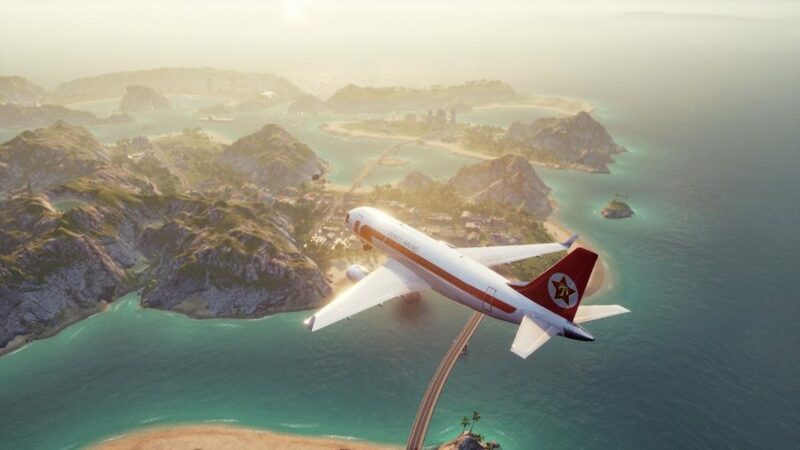 The Standard Edition will have a 10% discount and direct access to the beta, while the special El Prez Edition also comes everything with standard edition plus special in-game contents, its digital soundtrack, and a tropical digital calendar. 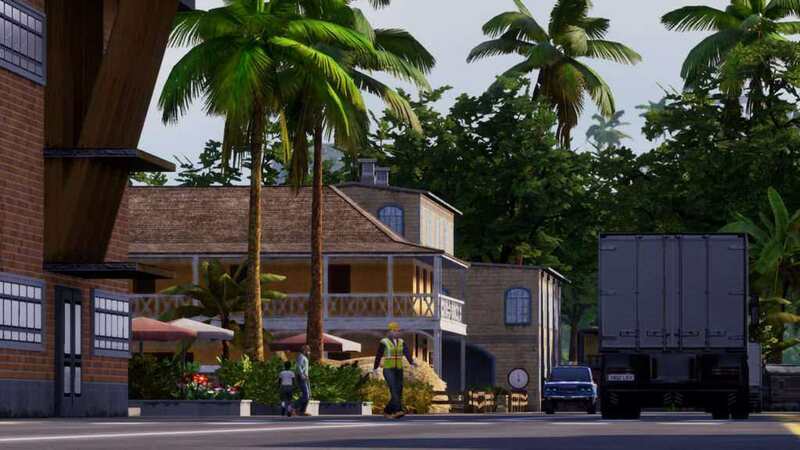 If it is your first time registering for the Kalypso Community account, you will also be getting another 15% discount.